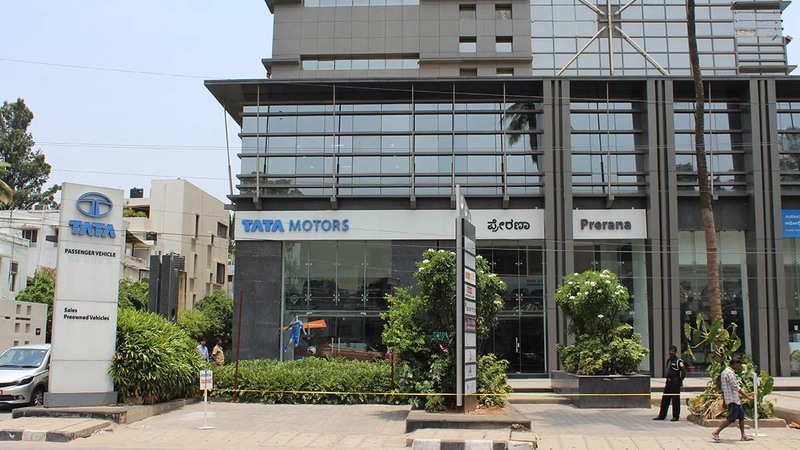 Here at Prerana Motors, we take great pride in our partnership with Tata Motors. 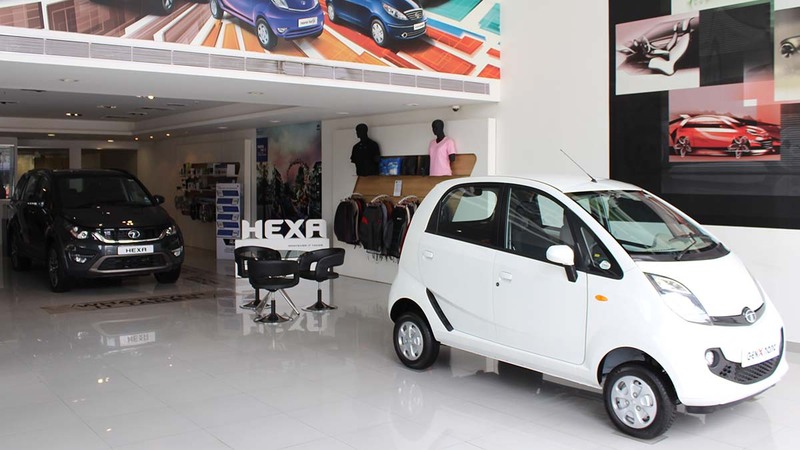 What started as a small business in 1991, Prerana Motors has grown over the years into a business of multiple products and services, ranging from Passenger cars to Commercial vehicles to Spare parts distribution. Today, we are among the top 5 dealers in the country for both Cars and Commercial vehicles. 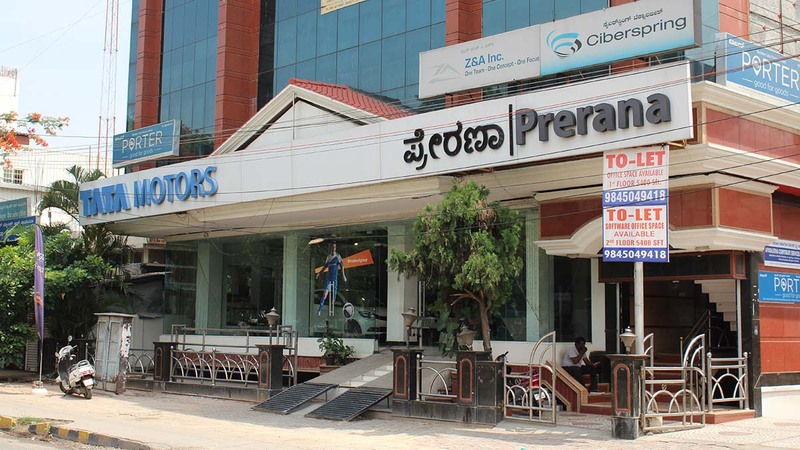 We have 70 touch points across Karnataka, with a staff of 1300, catering to every requirement of a customer. 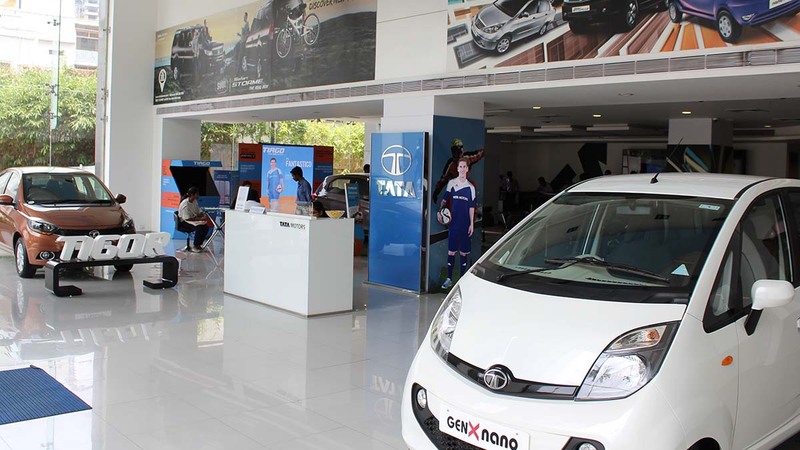 Our state-of-the-art showrooms and large service areas allow customers to browse through the range of TATA vehicles, comfortably. We explore new avenues, constantly, to improve services to our customers, be it response time or quality. 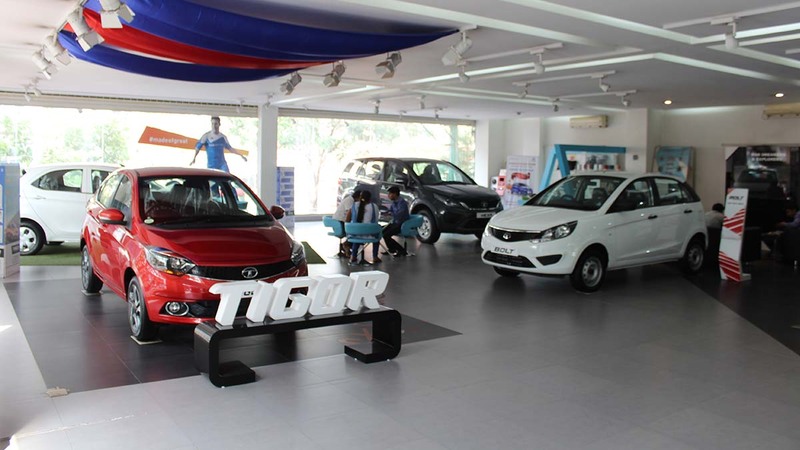 We provide end-to-end solutions for purchase or service of Tata vehicles. “The customer is our only asset" has always been a guiding principle for our growth. So what are you waiting for? 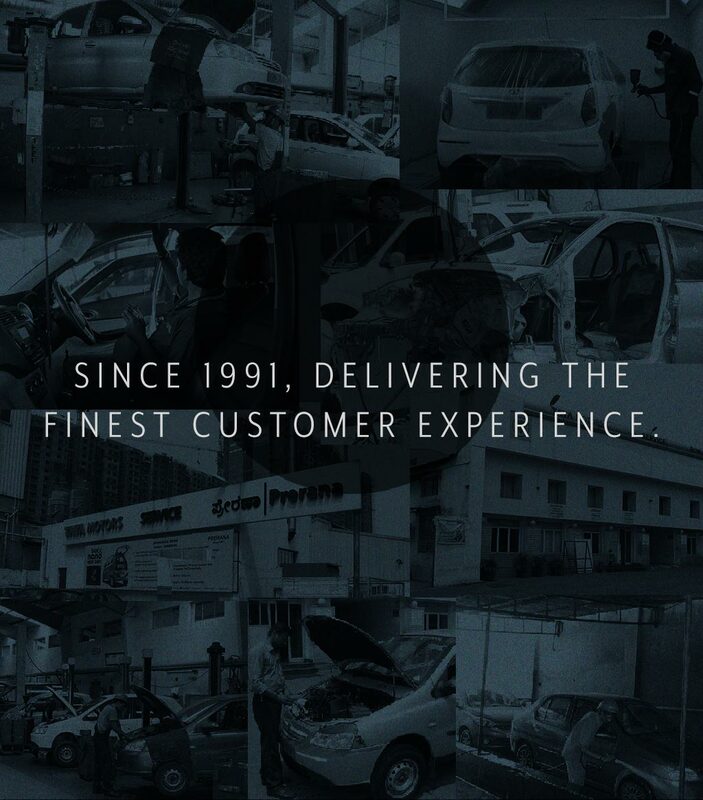 Visit Prerana Motors to experience the difference! Or, get in touch with us anytime. Be the largest automobile dealership by Market Share, perceived as reliable and Efficient, recommended by most customers. 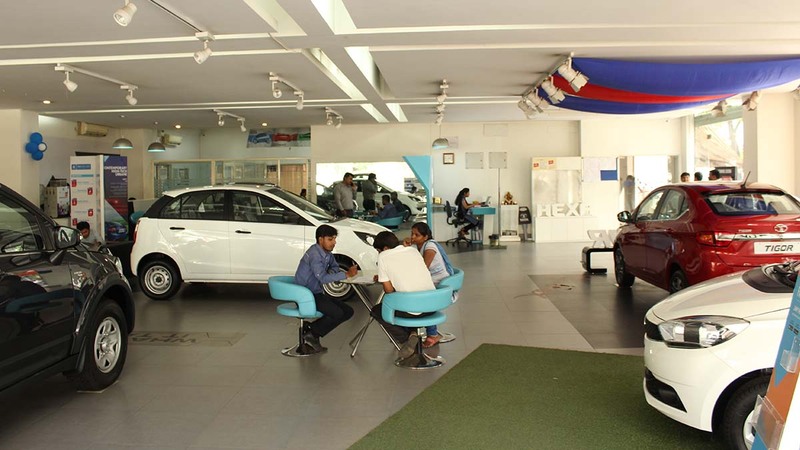 OUR CUSTOMER-FRIENDLY SHOWROOM HAS A WELCOMING AND PROFESSIONAL APPEARANCE, WITH EXCLUSIVE DISPLAY AREAS FOR THE BENEFIT OF THE CUSTOMERS TO VIEW THE DESIRED CARS TO THEIR SATISFACTION. OUR SHOWROOM MANAGERS ARE ALWAYS READY WITH A SMILE TO GUIDE YOU THROUGH THE CAR-BUYING PROCESS.